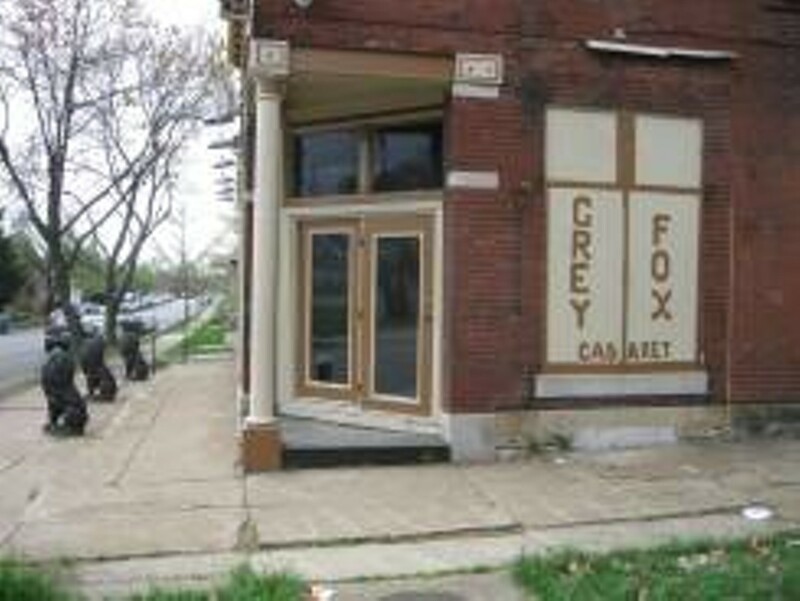 Grey Fox Cabaret is one of those tricky neighborhood bars that takes you by surprise. 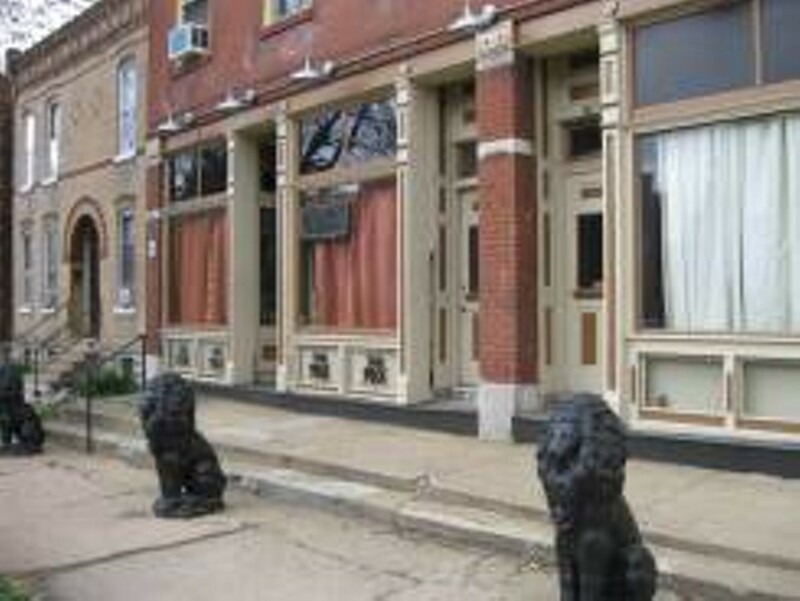 The unassuming exterior suggests a neighborhood bar with cheap drinks and maybe a couple flatscreens showing sports. 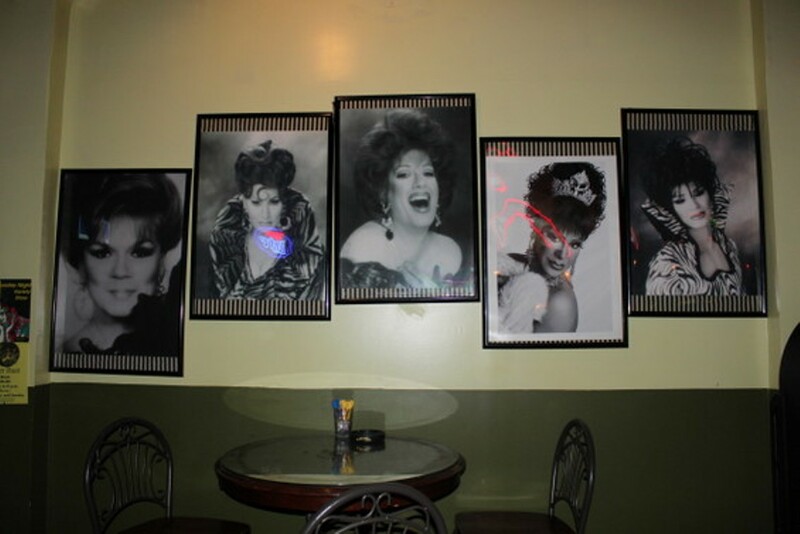 But oh no: Inside is a full-on drag-queen cabaret. 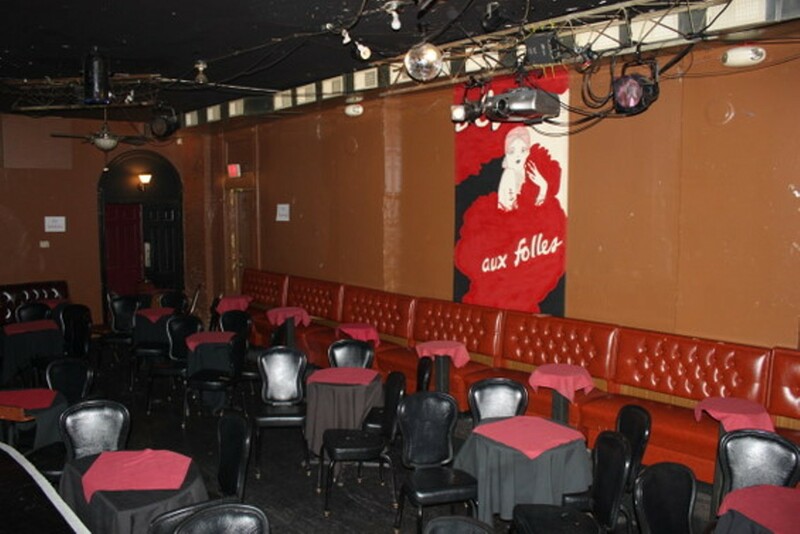 The place is divided in two; you enter on the bar side, but beyond the bar, there's a real live theater. 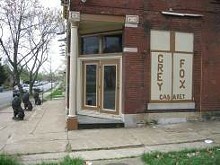 The Grey Fox gets insane with bachelorette and birthday parties any night it hosts drag shows (Friday, Saturday and Sunday, with drag kings performing every other Thursday). 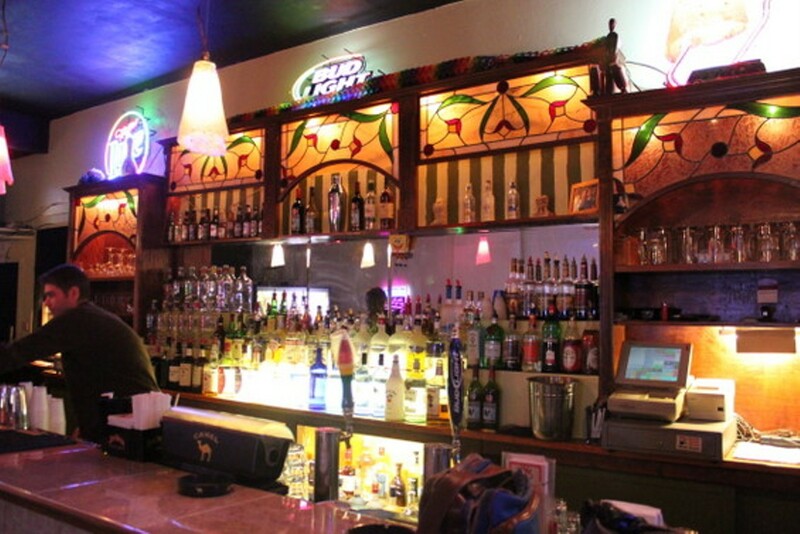 While its out-of-the-way south-side location should be a deterrent for county folk, you'll still find them here in droves, celebrating with the kind of entertainment that you just can't find outside the city limits.